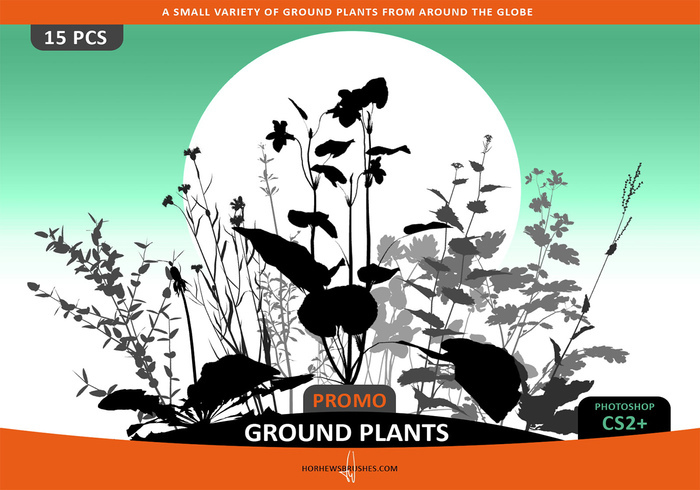 Free Ground Plants Brushes from Brusheezy! Crisp computer-rendered small ground plants. Free to use. Check www.HORHEWSBRUSHES.com for hundreds of professional nature brushes.